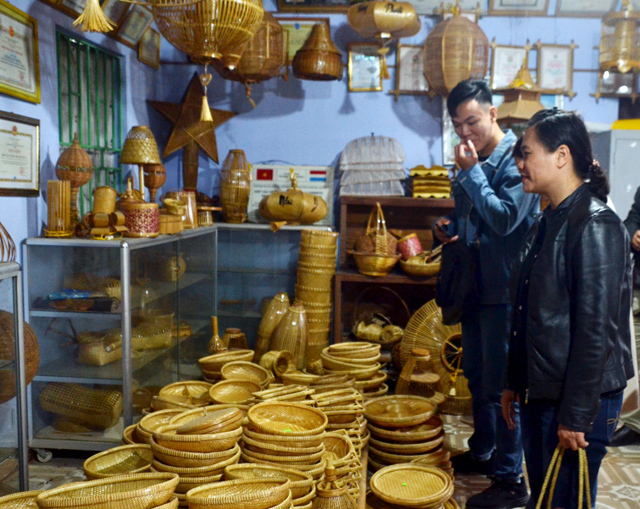 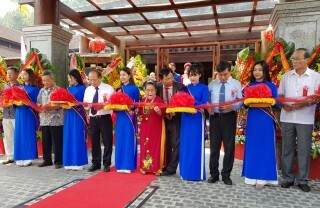 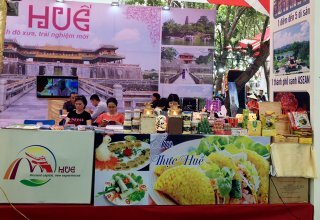 In the two days of November 27 and 28, the Department of Tourism in collaboration with the People's Committees of districts, towns, city and tour operators organized a trip to survey the garden houses and craft villages tourism product in Hue. 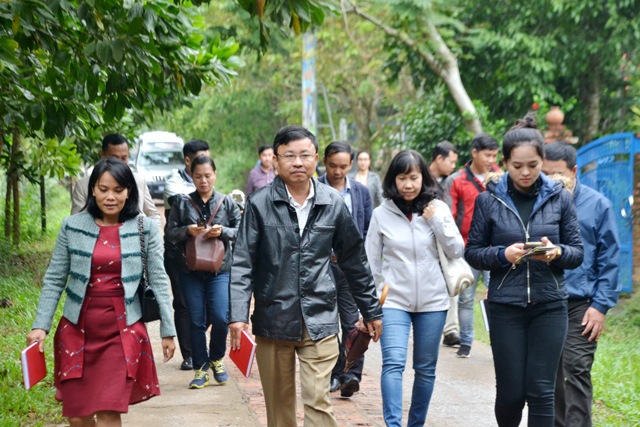 In two days, the delegation came to survey Phuoc Tich ancient village, My Xuyen wood carving village, Bang-tree-mattress-making village of Pho Trach (Phong Dien district); visited the model of community tourism in Ngu My Thanh (Quang Loi commune), Bao La bamboo weaving village (Quang Dien district); visited the garden houses in Phu Mong (Kim Long) and Thuy Bieu (Hue city); visited the forging village in Bao Vinh ancient town (Huong Tra town), visited and experienced making paintings of Sinh village and Thanh Tien paper flowers (Phu Mau, Phu Vang). 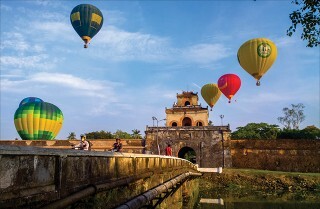 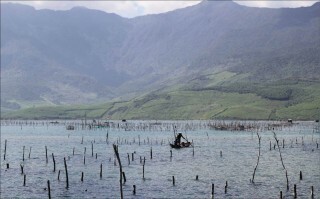 The survey aimed to help tour operators research, build, supplement and complete the new tourism products and programs. 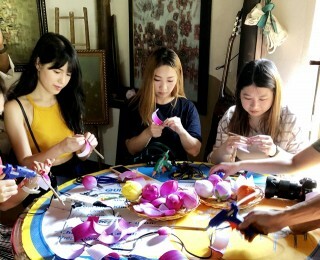 Especially, the delegation listened to the difficulties of the tours of the garden houses and craft villages in the past to find solutions and new directions, to build new tours and ensure the more suitable benefits between the parties. 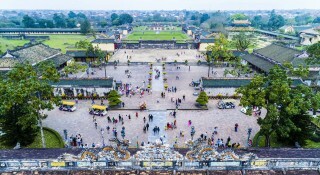 After this survey, the industry will guide the businesses to build tours, announce and put them into operation in the coming time, the Tourism Department said.